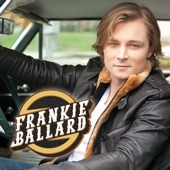 I already told you that Frankie Ballard will be coming to our Appalachian Fair in Gray, Tenn., in August. And, I already told you that he has a new CD out. Now, here’s your chance to win one of two copies of the CD! It’s easy. You don’t have to do anything hard. 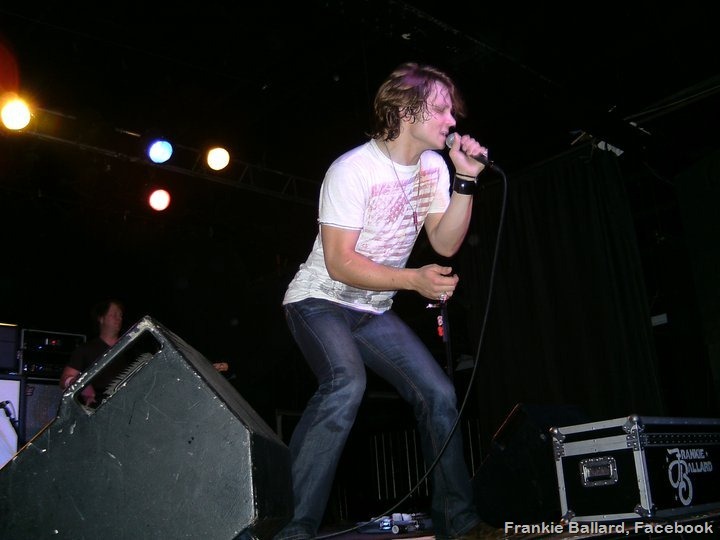 Just e-mail your name and mailing address to country@countryschatter.com, and be sure to put Frankie Ballard CD in the subject line. On June 10, 2011, at 7 p.m., two winners will be selected at random from all entries received. 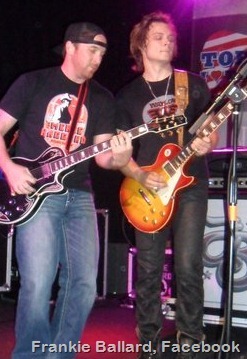 The deadline to enter is June 10, 2011. Good luck, everyone. This is a great new CD, and I know you will all enjoy it. 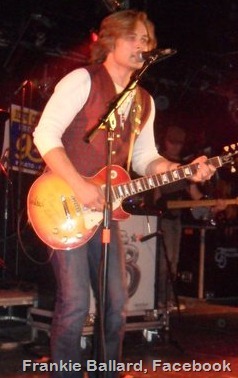 In addition to his web site, you can keep up with Frankie on Facebook, Frankie Ballard, and on Twitter, @FrankieBallard.